Our relationship may not be the best but I appreciate you being there to push us to our limits, establish milestones and stumble breakthroughs. 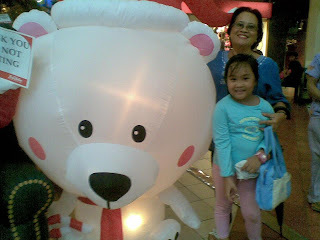 Thank you also for loving your extended family members, including my daughter. 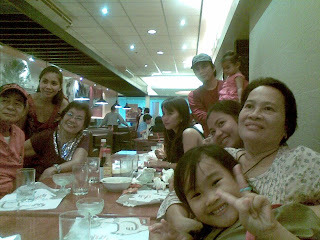 Tito Boy’s Salamat Nanay Behind the Scenes says what I couldn't express in words: You might also want to view this heartwarming "Best Job in the World" You may also say thank you to your moms too by clicking the official “Thank You Mom” Facebook page and sharing your messages there. 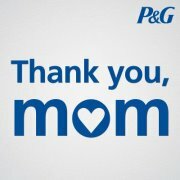 P&G invites you to join “Thank You Mom” Bloggers edition to tell the world how much you love your mom and at the same time, get a chance to win a Samsung Galaxy Tab and one year’s supply of P&G products.